Well, the blind structure is good. 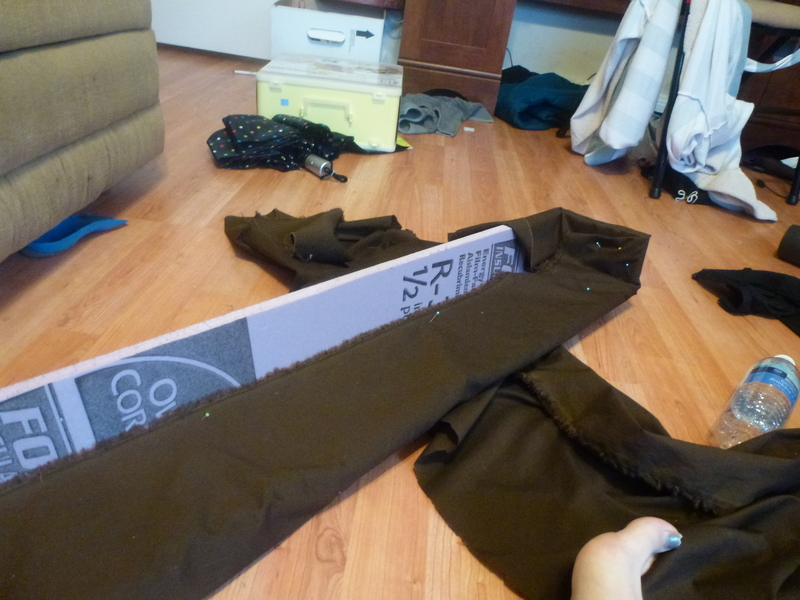 The fabric is, as I suspected all along, terrible. 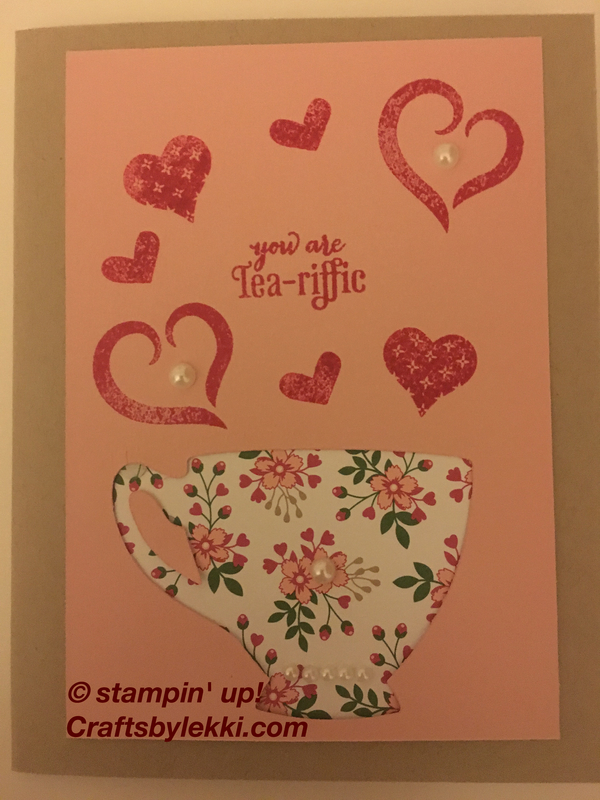 Note to self: vintage and old fashioned are very different. 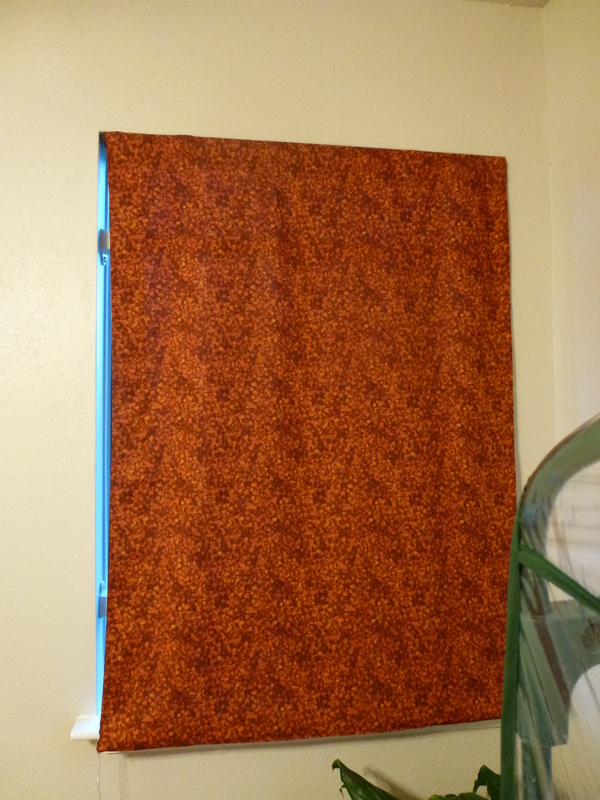 (1) Cut your fabric & lining 1″ wider than the window, and 4″ longer. 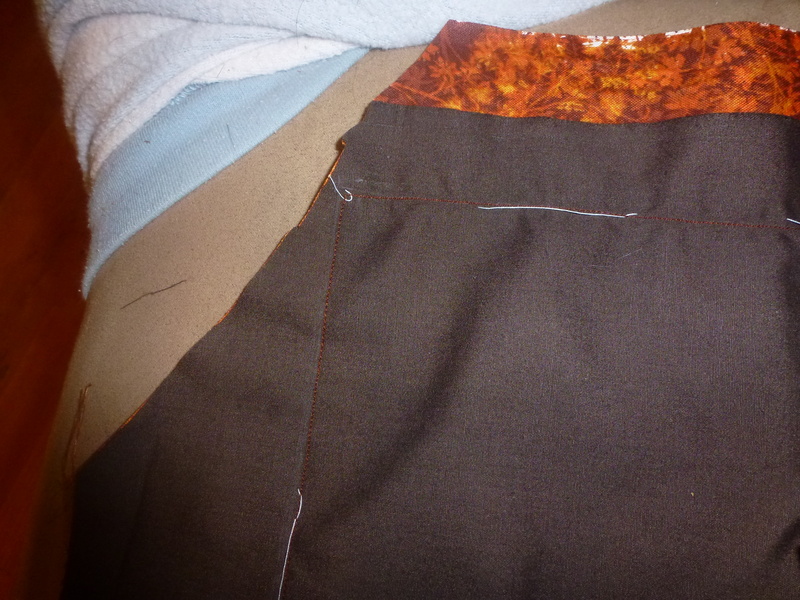 (2) Sew together, with 1/2 ” seams around 3 of the sides (leave the top open), with the outside sides (the sides you want to see) facing together. 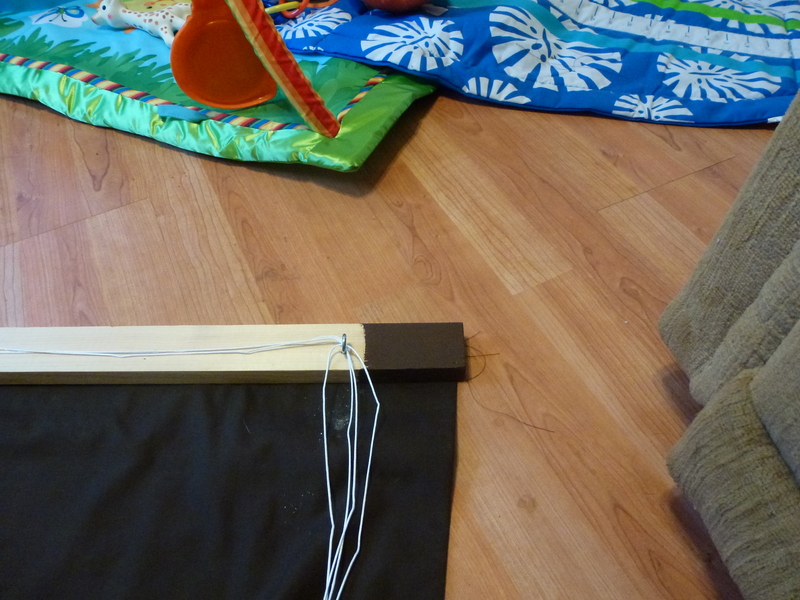 (3) Turn right way out and insert a metal pole (I got mine from Home Depot) into the little bag you have created. 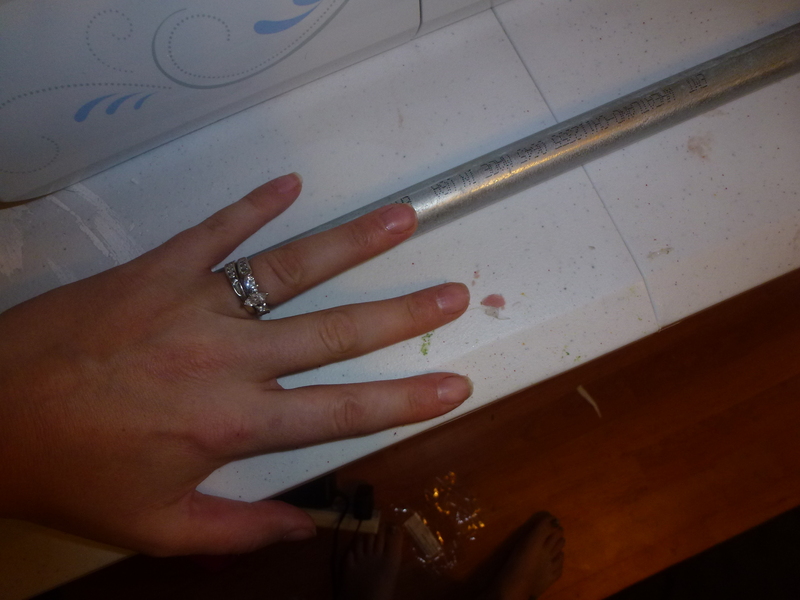 (4) Sew three sets of brass rings up from the base. I started 5″ from the bottom, then went at 7″, 6″, 5″, 4″, & 3″, intervals. 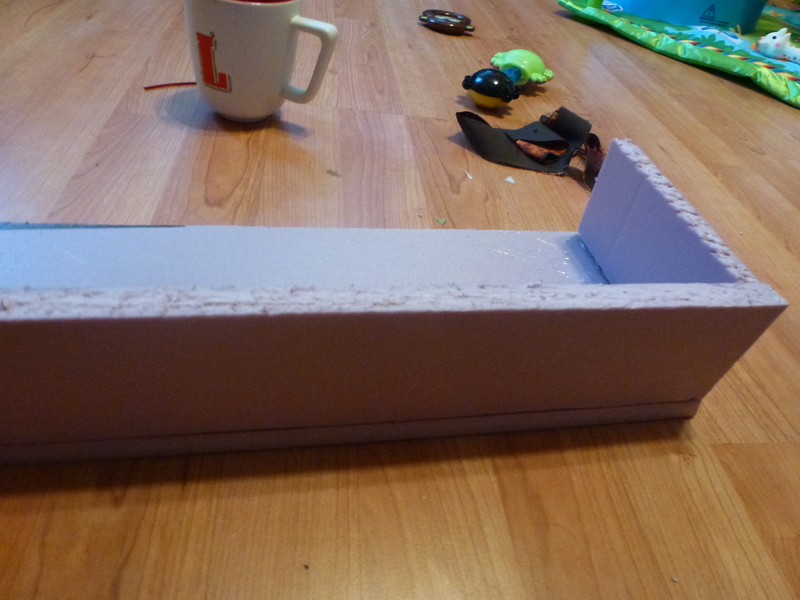 (5) Staple gun the open top around some wood, the length of your window frame (I used 1/2″ thick wood) and screw in little hooks for the threads. 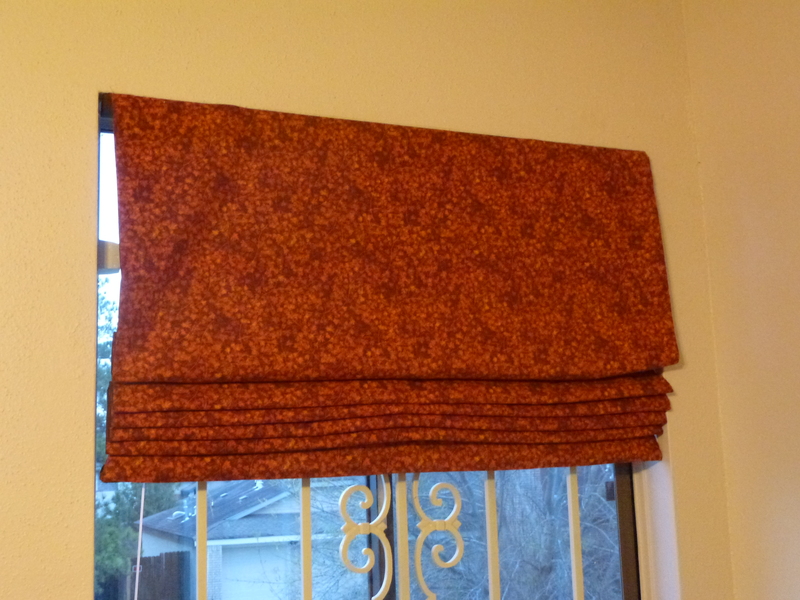 I am quite pleased with my valance – this was easy peasy. 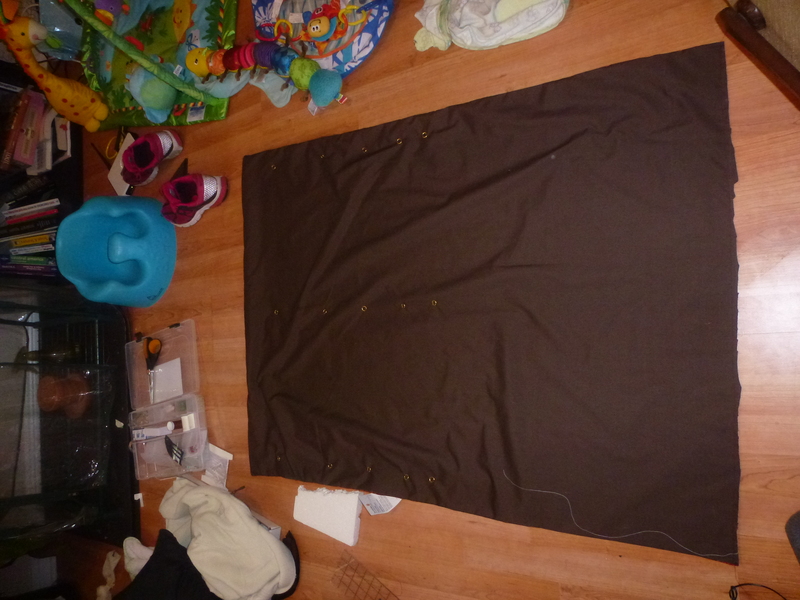 Now I have to remake the dratted blind with decent fabric. 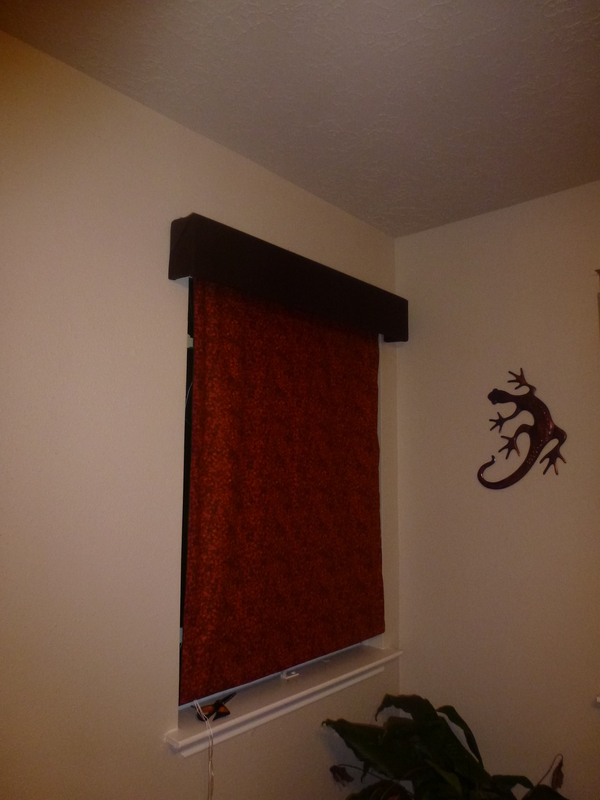 This entry was posted in Craft projects, House and tagged horrible blind, how to make a roman blind, how to make a valance, how to make a window dressing, no sew valance, roman blind tutorial on January 26, 2013 by Me.